The Daily Dimwit: An AMAZING DAY! TRADE NIGHT GALORE!!!! EPIC CARDS OF MOMENTOUS MAGNITUDE WITHIN!!!! So we need to talk about two things - that Avisail Garcia redemption, and ant Golden Age dupes you may have. Wow! Those are some AMAZING cards! Congrats! Holy smokes! CONGRATS on the great cards. 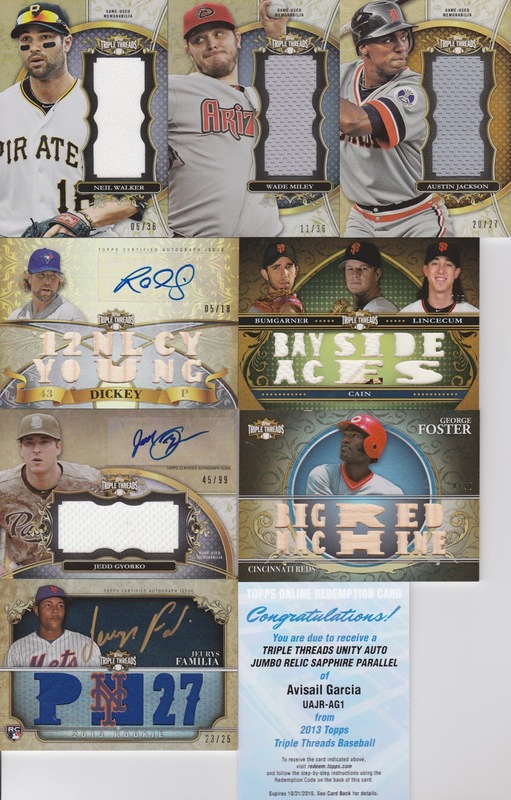 Nice hits all around especially the Murphy, Familia, Dickey, Gyorko, and Walker. The Harper's not too bad either. Love the Mets past and present and as a Mets fan stuck in Pirates land have to like the Walker. Gyorko is a fellow WVU alum so I try to follow him. If your ever looking to part with any of these hit me up and see if we can work out a trade. You can check out my blog and trade bait at thehomerunapple.blogspot.com. 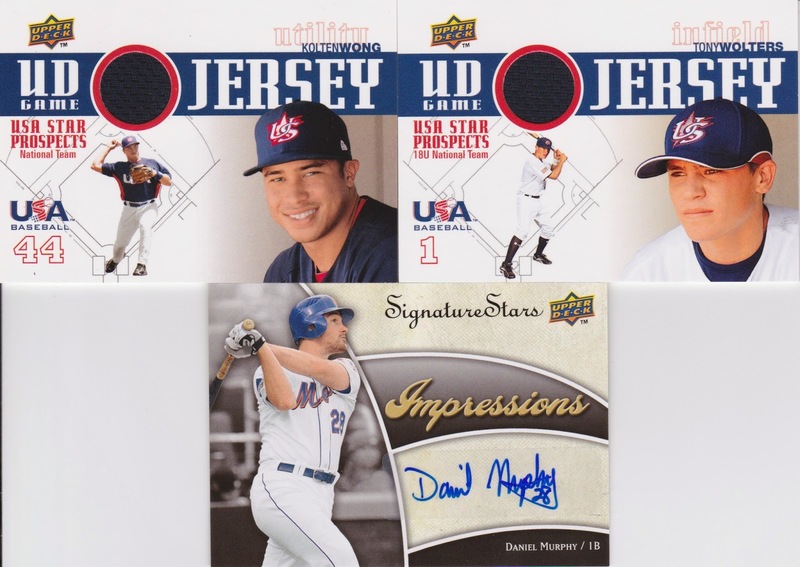 Great cards, that Biggio is amazing and who wouldn't want a Harper auto, I actually like the USA version a lot. 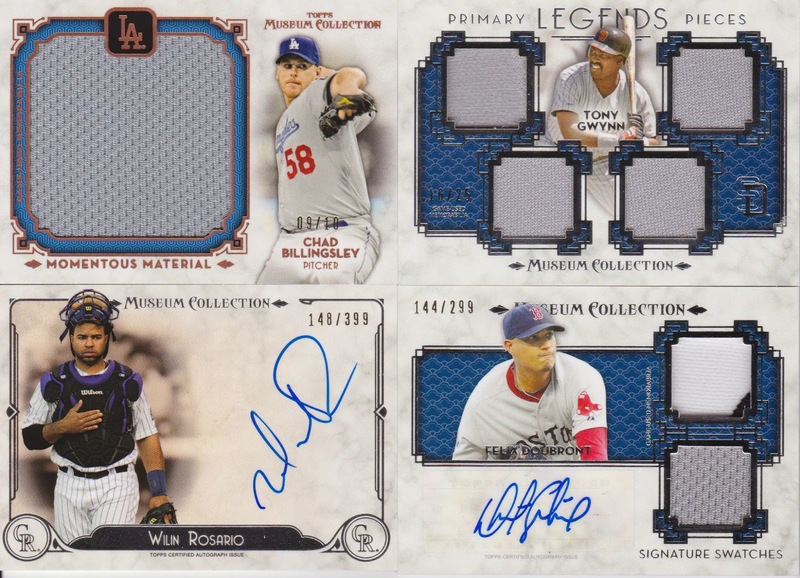 I am super interested in that Giants triple relic card. 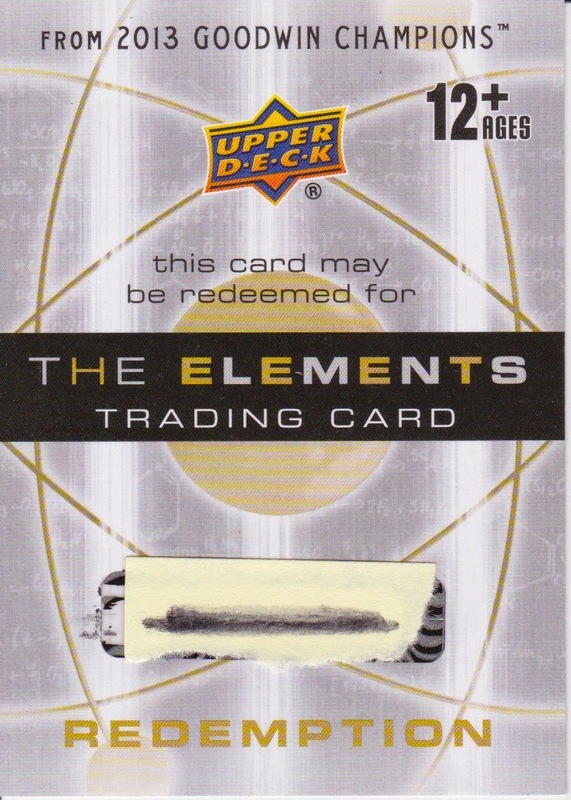 Not sure what I have in tradebait for it but maybe a cash + card exchange. Drop me a note if it is available. 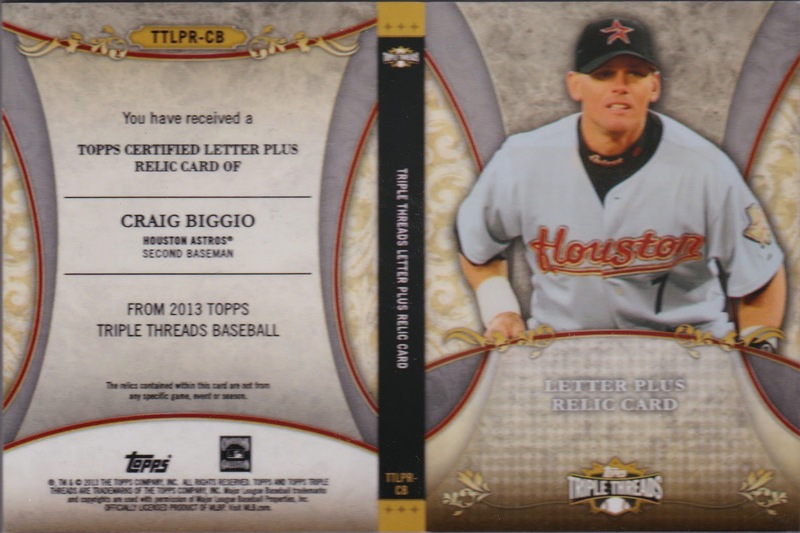 Wow, love that biggio, grats ! The Harper is easily my favorite. 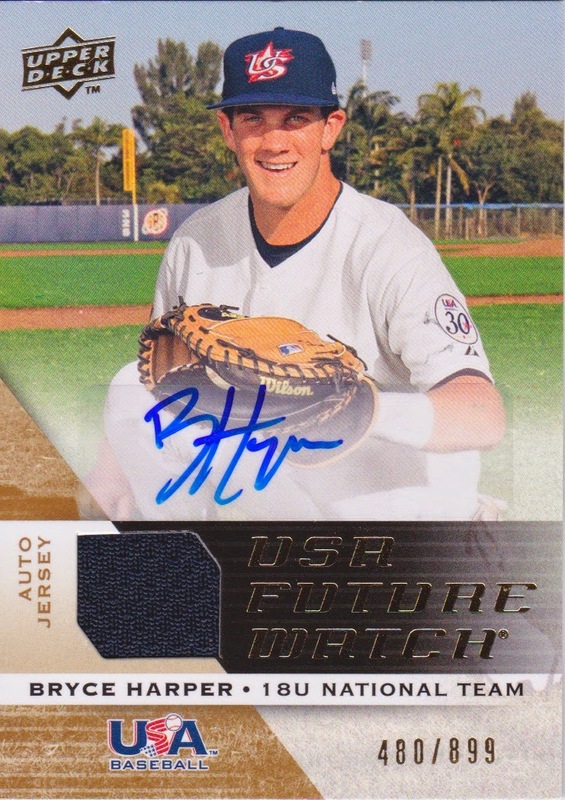 I love that he's a catcher on that card. 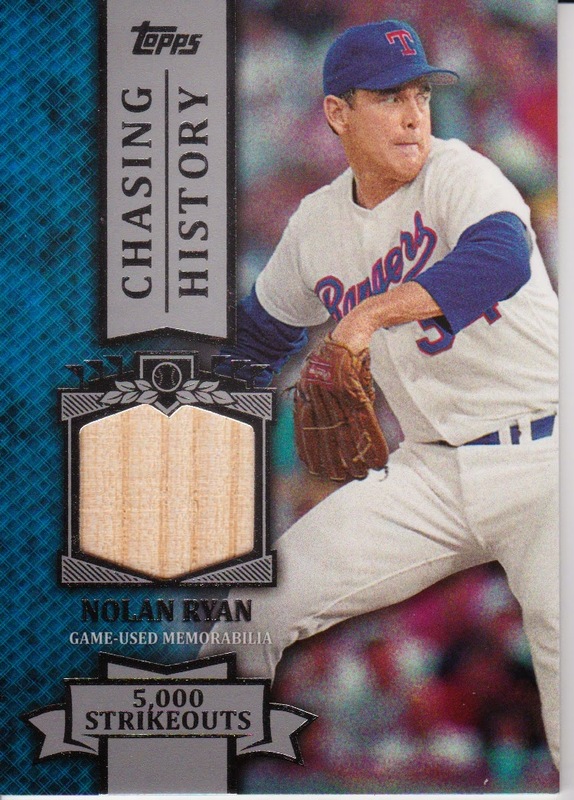 I sometimes forget that when he was drafted the Nats moved him to the OF. 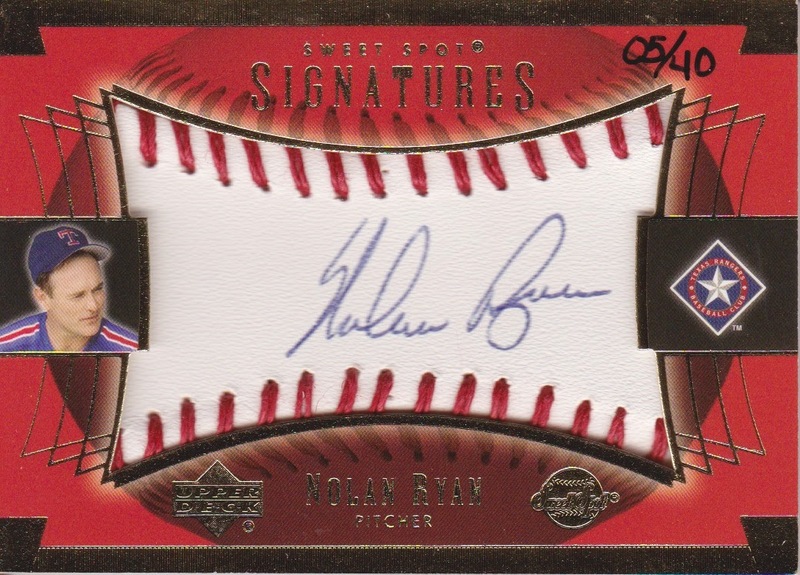 Congrats on the Harper and Ryan autos! And that Biggio is sweeeeeet! Wow, what a post!! 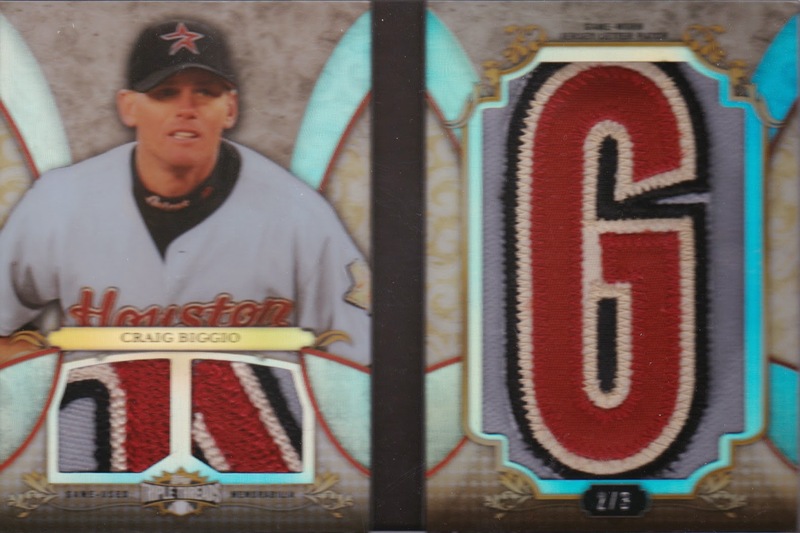 The Biggio card is sweet! 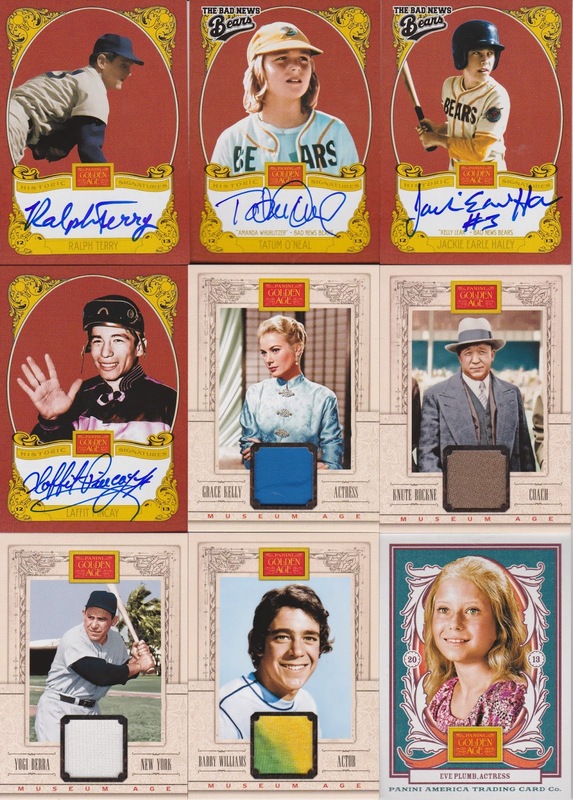 The Harper is a huge pull! I don't blame you for holding onto that one. It's a really cool card although I'm surprised it's number /899. If you don't work out a deal for the Walker relic, I'm definitely interested in that. Also interested in the Gwynn quad relic depending on asking price. My trade bait page is still not complete on my blog, but I'll continue working on that. Having seen most of your ridiculously sick hits, that Biggio is certain at the top of the list. That thing is insane. That sounded like a heck of a trade night too. Nice pulls!